GLEN — Gerald Sampson, 35, of Fultonville, was charged by state police on Sunday after a domestic dispute turned physical in front of a 15-year-old child. It’s alleged that a verbal dispute turned physical with Sampson striking the victim and throwing them to the ground. He then allegedly dragged the victim by their hair and kicked them while they were on the ground. Sampson was charged with third-degree assault, endangering the welfare of a child, and fourth-degree criminal mischief. He was arraigned in Florida Town Court and an order of protecting was issued for the victim and he was released to appear Glen Town Court at a later date. MOHAWK — Patrick A. Schroeder, 31, of Johnstown was charged by state police on Monday with unlawful possession of marijuana. 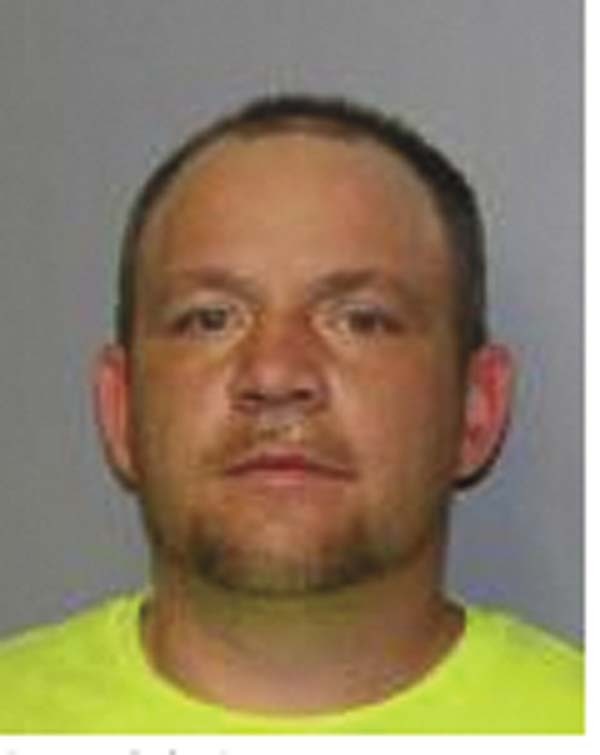 AMSTERDAM — Nathanael R. Reiter, 36, of Hagaman, was charged by state police on June 27 with unlawful possession of marijuana, failure to keep right, failure to use designated lane, felony having a blood-alcohol content of 0.08 percent or higher, felony driving while intoxicated and drinking alcohol in a motor vehicle. MAYFIELD – Kreaton M. Crouse, 25, of Gloversville was charged by state police on June 27 with unlawful possession of marijuana.